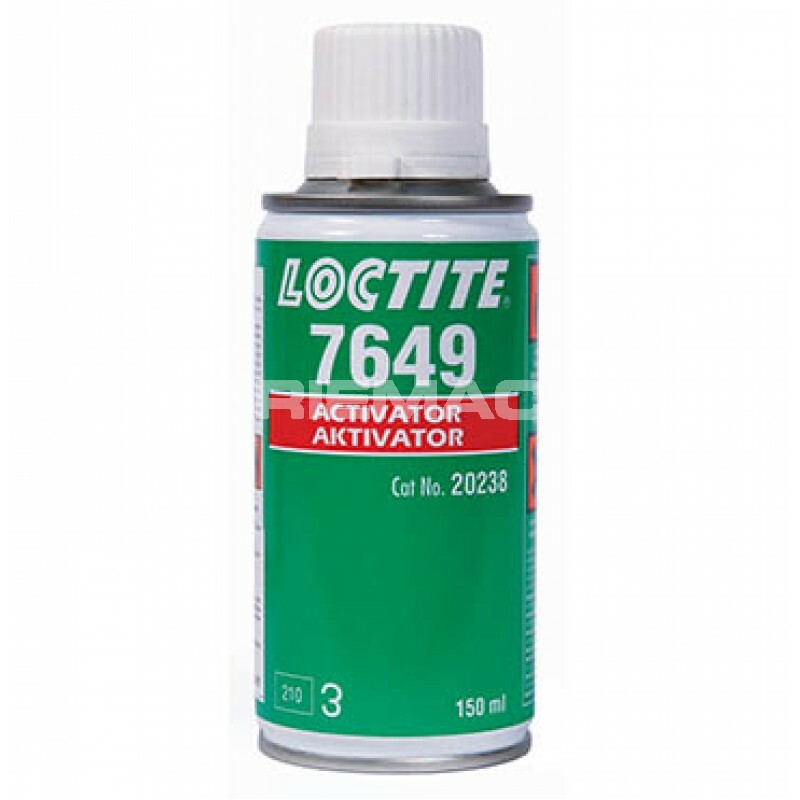 Loctite 7649 Sealant Activator is an anaerobic methacrylate solvent based spray intended for use with the Loctite Pipe Sealants 577 and 638. 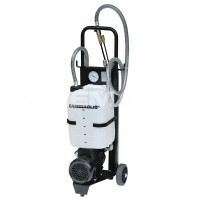 It is designed to clean the joint, leaving a special coating on the threads that helps to speed up the curing process of the sealant. 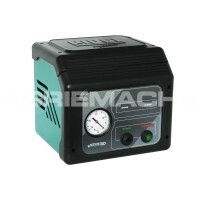 Using the activator, you can set a component in a desired position, for example ensuring that a lever ball valve’s handle is in the required position. 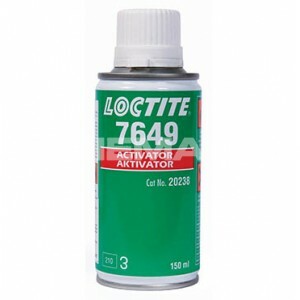 Once the thread sealant has been applied to the male thread, Loctite 7649 activator is applied on the female surface and left to dry for a few seconds. 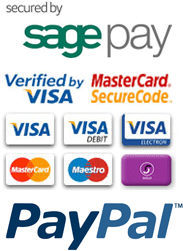 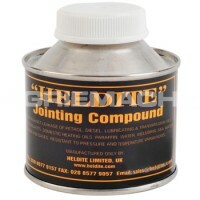 Once the solvent has evaporated, the parts can be assembled and will be locked in place in a matter of seconds.